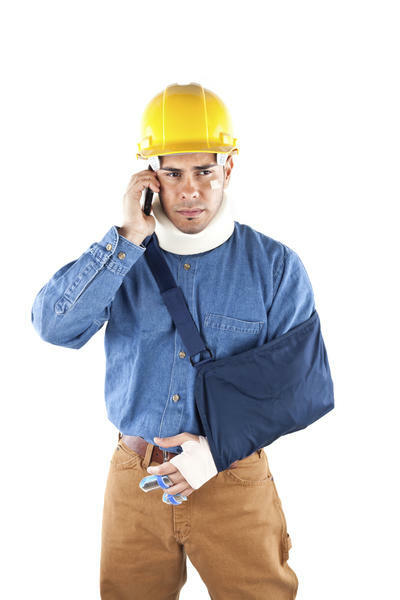 Chiropractic is an excellent means of dealing with workers compensation issues. If there is an injury on the job and you've gone down the traditional medical road to be treated, it may be time to give chiropractic a try. Chiropractors are professionals at dealing with underlying issues that could potentially be missed by medical doctors. Locating the source of your injury could be the difference between fixing an issue and living with something for a long period of time.